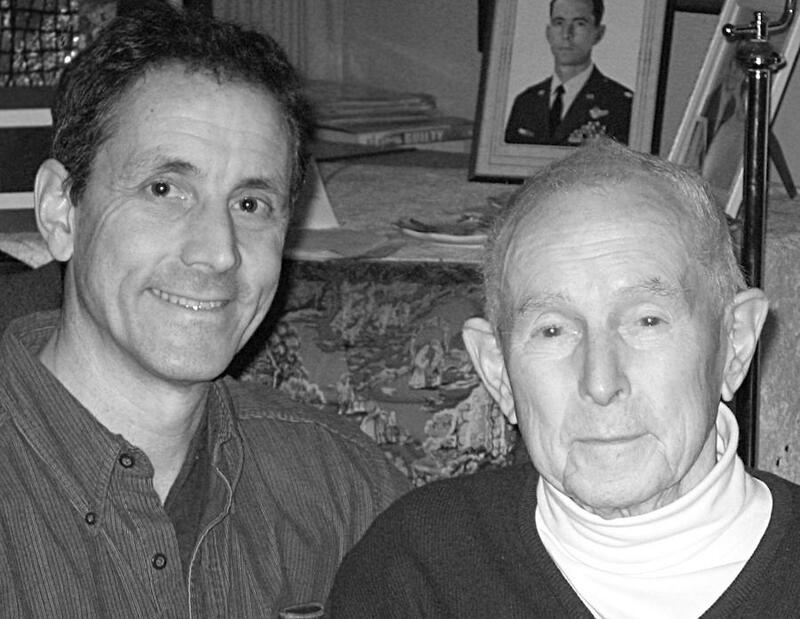 James H. Keeffe III, (left) eldest son of James H. Keeffe Jr, spent his early years traveling the world with his military family. Recently retired from a twenty-five year career in IT as a network engineer he currently resides in Fall City, Washington. Lt. Col. James H. Keeffe Jr USAF (RET), a WWII and Korean War veteran, received his degree in Meteorology at UCLA. During his twenty-two years in the United States Air Force, he was in command of several weather detachments, logged over four thousand hours military flying time, and raised six children with his wife Sandy. He passed away peacefully at the age of 92 in May of 2015.